We’re thrilled to bring back, a fan favourite – #LoveYourJob / Crew Interview of the people of Secure Sense. 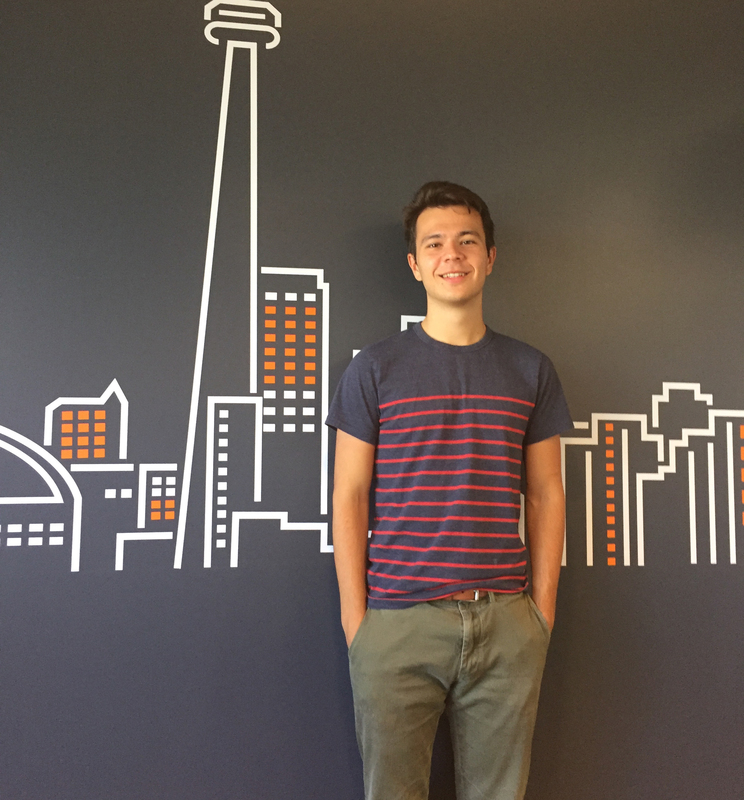 Today you will be meeting Mark, our summer intern. At Secure Sense, I was the Summer Intern. Over the course of the internship, I worked across many teams including the Marketing team, Project Management team and SOC team. Due to this, there was no set schedule and every day was different. Yet, my main project over the summer was the blog, and anything written between May ’18 and Sept’18 was probably written by me. My favourite part about working at Secure Sense was the team. While it was an office environment everyone was still able to have fun and enjoy what they were doing. This made going to work every day extremely easy. The advice I would give to future interns would be, to learn as much as you can about the industry and company culture before starting work. This will ensure a smooth transition into your role and no surprises. My favourite memory at Secure Sense was our softball league. I felt that It was the first opportunity that I was able to meet my colleagues outside of work and get to know them for who they are and not what they do. Eating the same lunch every day for a month and still enjoying it. At Secure Sense, we do our very best to make work fun. If you’re interested in joining a work hard, play hard environment we encourage you to check out our careers page.